While announcing the new short film, Desire, Jaguar's marketing team was keen to stress the E-type's rich film heritage. Actually I had to think hard to come up with any significant E-type performances. 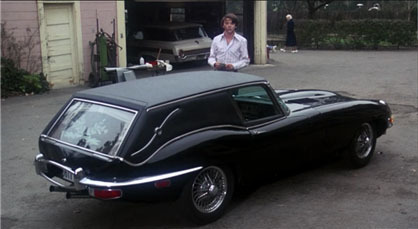 After all, Jaguar famously wouldn't give Roger Moore an E-type to drive as The Saint, so he drove a Volvo 1800S. 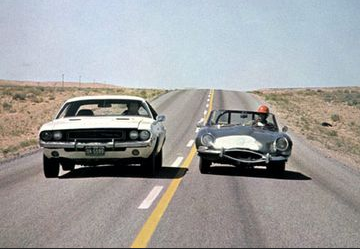 Maybe that's the reason E-types appear most prominently in nostalgic films – the makers chose the car they thought the characters should have been driving in the 1960s – so Austin Powers had one, even though Bond drove an Aston, and Uma Thurman drove one in The Avengers, when Diana Rigg's Mrs Peel had a Lotus Elan. 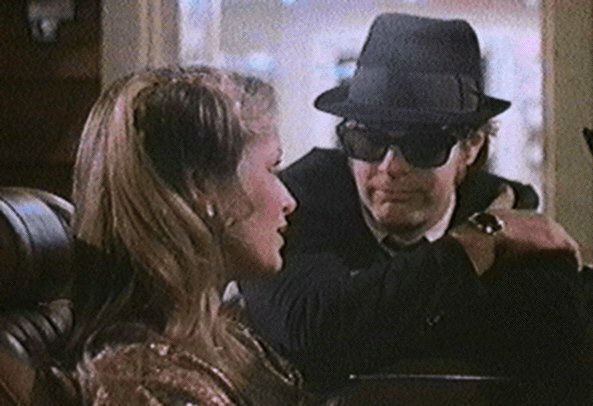 Then there was Twiggy, a 1960s' icon driving one (admittedly a 1970s' Series III) in The Blues Brothers. 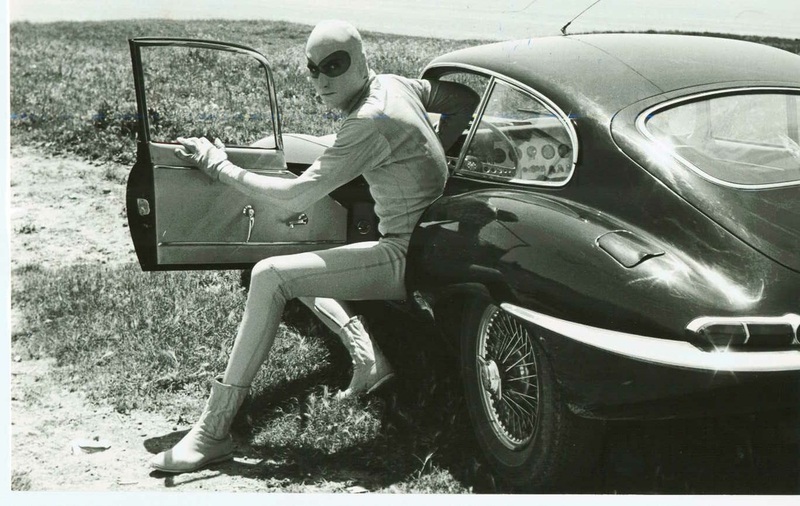 I had to consult a few Jaguar fan sites to come up with more appearances, and there are some gems, such as Vanishing Point – and some real duds I must track down a copy of Danger: Diabolik an Italian movie based on a popular comic strip of the time featuring the adventures of a super-criminal named, err, Diabolik. 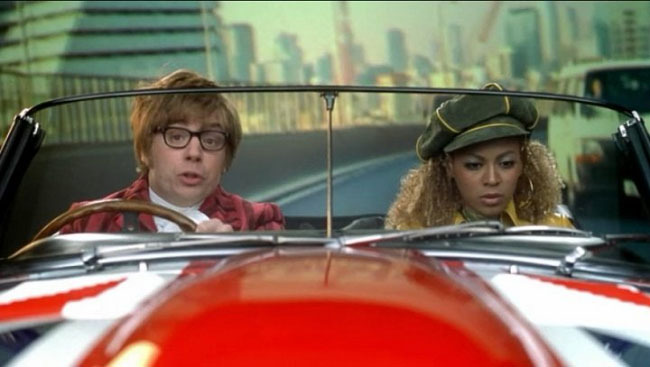 Apparently it's like an Italian Austin Powers without the humour.